For many years Earth Focus Foundation has been active in raising awareness of sustainability in different schools around Geneva. Originally, Earth Focus published a magazine and organized events helping the younger generation have a stronger voice on matters of sustainability. 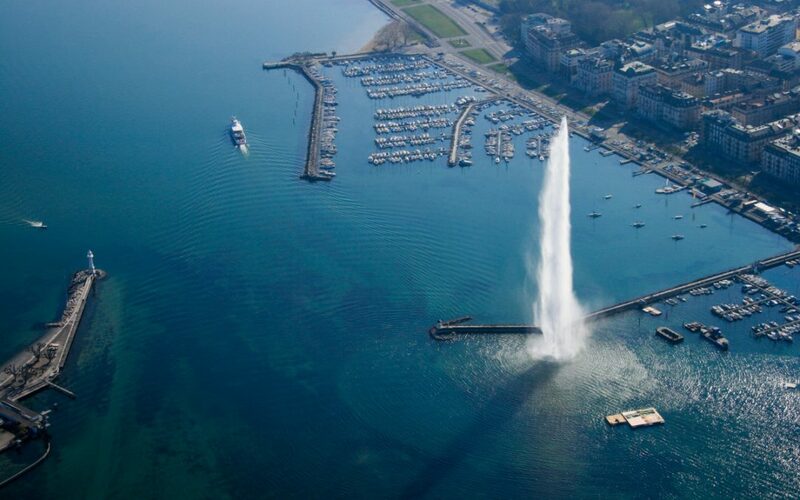 Now, Earth Focus wishes to create a building of Sustainability in Geneva. Indeed, we want to show people what sustainability is about. A building that not only suggests displays on the different themes of sustainable development, but also gives people the space to meet, to have fun, and to spread the word of sustainability throughout their communities. There will also be collaborative and sustainable economics schemes, thanks to market spaces inside the building. And finally, we don’t want sustainability to stay in the bus only, we want to spread the vibe throughout the canton, and eventually the country if all goes our way. That’s why a big part of the bus will be about promoting action and community projects thanks to our network of followers. Spread the word of sustainability through any means possible, whether it be simply helping your neighbor in the garden or sharing your tools with people around you. People mistakenly believe that it requires a lot of effort to be sustainable. In truth, all you need to do is to show the example. Do something small today, and another thing the day after that. Invite your friends to do the same, and collectively we will make a big difference. So now you know what the bus is all about. As you can probably see, we aren’t driving through Geneva yet. Indeed, the project is still in its infancy. We are a small team and always welcomely accept help. Please contact us to get involved. We want the bus to be a community project, to show that the people of Geneva can collectively create something bigger than the individual. So if you enjoy painting, if you like DIY, if you can drive a bus, if you want to animate our events, or create a display inside the bus, join our team and help the dream of sustainability become reality!